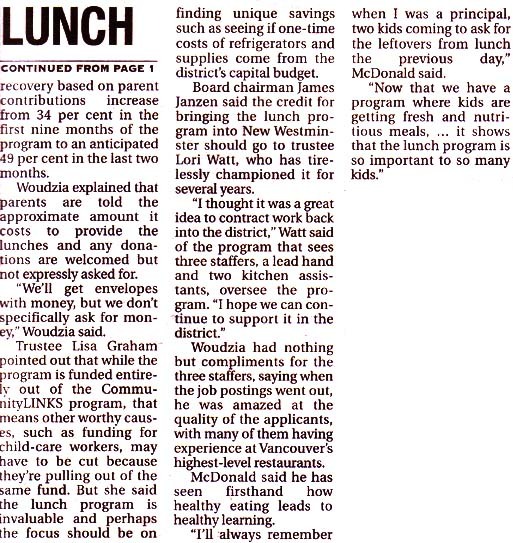 Saw this article today on the front page of The Record, my local community newspaper. it's a lot more crass than I expected, I applaud his efforts. really comes from the problem of bad eating habits. and our tolerance levels to stress. who I feel have lost the art of life-long learning. - and make no mistake, it WILL make a difference. Jamie'll just have to find a way of making them eat the food!